Amazon.com description: Product Description: Social media have accelerated communication, expanded business horizons and connected millions of individuals who otherwise would never have met. But not everything social media touch turns to gold--much of it is brass. Social networking sites are used by scammers, criminals and sexual predators, and many people now self-diagnose illness based on misinformation shared online. Businesses make great claims about social media as a marketing tool but few show any real returns. We communicate through social media but are we really saying anything? Is social media doomed to be a conduit of narcissism or can it become a channel for responsible communication? Can social networking overcome its manifold violations of privacy? Must we sacrifice our identities in order to tweet or "friend" our associates? 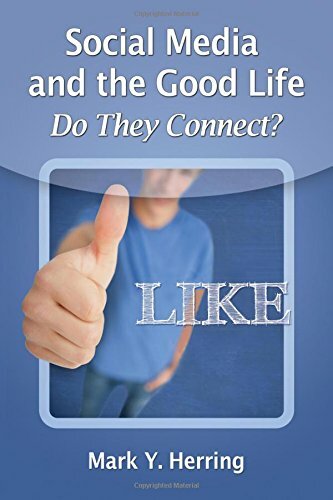 This book examines some of the legal and ethical issues surrounding social media, their impact on civil discourse and their role in suicides, murders and criminal enterprise.